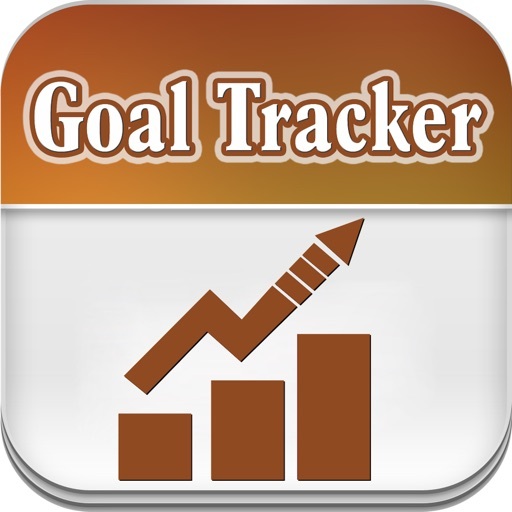 Goal Tracker is App helps you to keep track of your Dreams your Goals more effectively. Simplicity is the essence of life, so let’s make your life simple and focus on what is important for you. 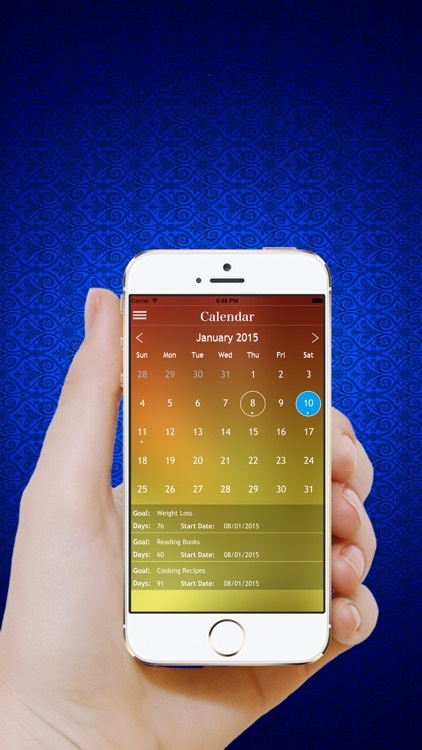 Don’t wait for new year to set your resolutions, set your targets today and start achieving them with this simple app! • A daily reminder informs you of all goals that need to be worked on for that day. • Easy goal progress Through Goal Screen. 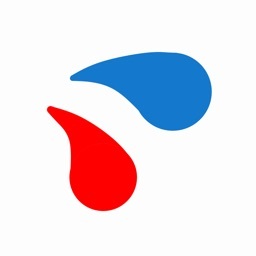 • Track Faster Your Goal On your Track Board. 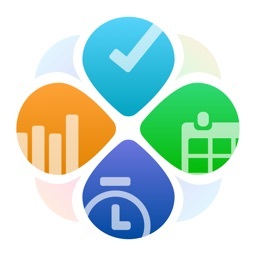 • You can Track your Daily goals in Goal List Screen. Also you will see Nice Progress Slider which indicate that how far you are from your goal. • You can easily Delete or Update your Goal to Tap(by just a single tap) on the Goal List. • You can see your Completed goals in Achieved Goal Screen. • In Goal List you will see How Much Perfect you Track your goal and how much you miss your Goal. 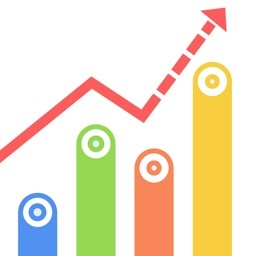 • This is More Important to See your Progress through all Achieved and Non Achieved Goal Percentages. 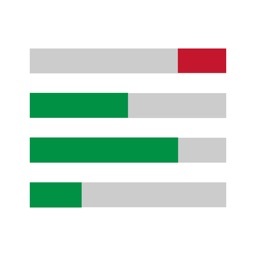 • Goal Chart Screen will Show you Pie chart with How Many Goals you have set and How much percent you reach to your goal. • Also it includes a good thing that tells you about the status of your goal weather it is in progress or completed. It also displays a list with track and untrack days. 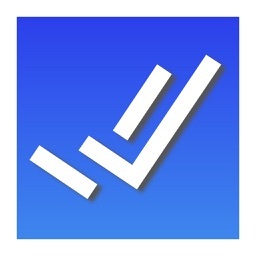 • Goal Track Sheet is Best Feature of this App. you can see how many days you miss to Track your Goal. 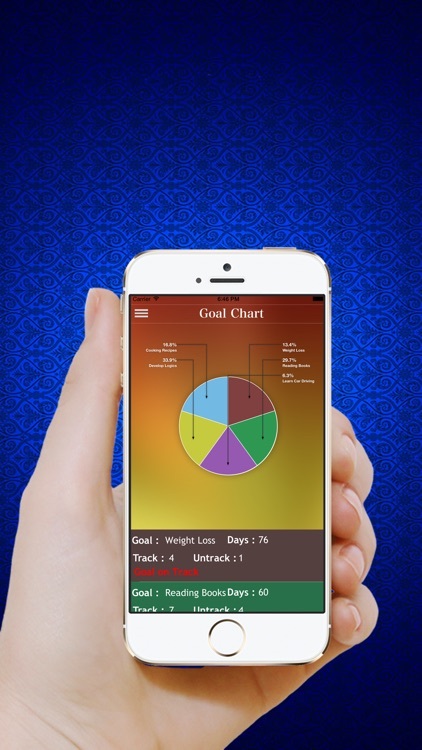 • You can see Daily Track and UnTrack Goal Dates with Tick and UnTick Sign to see You Miss to Track your daily goal.. And the end of your Goal You will see Completed Goal Symbol. • You can Navigate to see Full Detail of your Goal by single tap on List of Goals.